The period after returning to work and school is often accompanied by a situation of concern, which in some cases can become a real malaise. 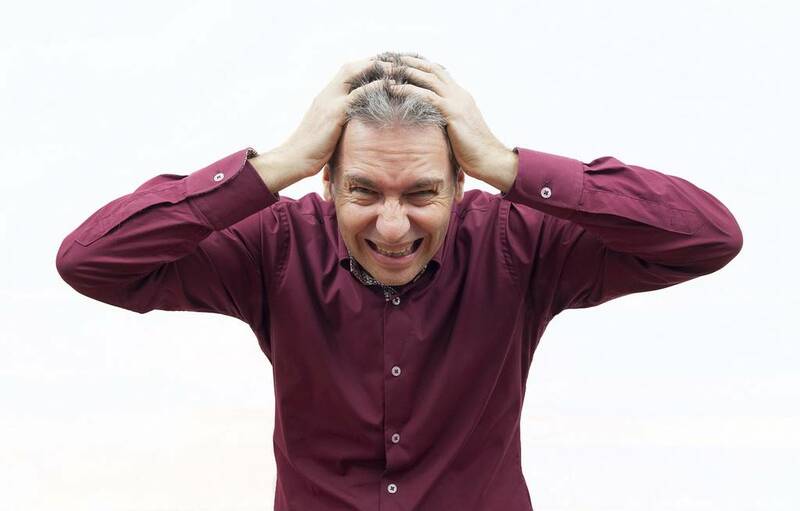 If stress remains, it can cause physical and mental harm. In fact, the stress that derives from daily responsibilities – work, study, family – is usually the most common. In addition you can also suffer discomfort in situations of sudden changes. The symptoms are very varied. For example pain, insomnia, irritability, depression, are some. 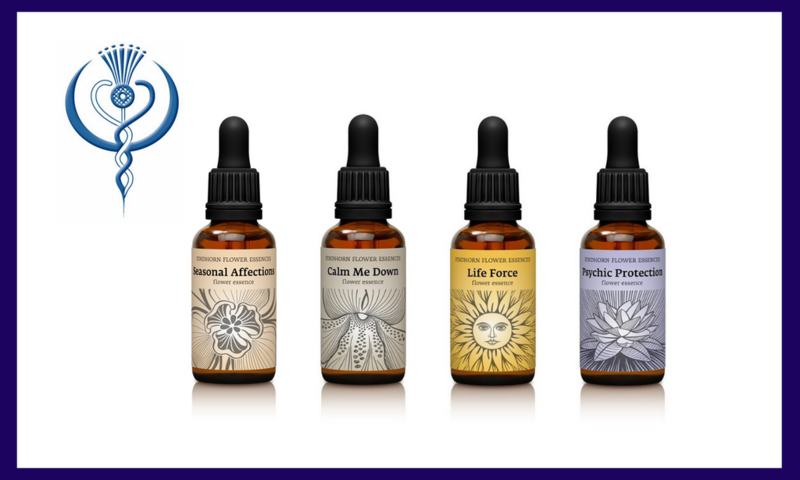 As a remedy against stress, we propose Findhorn flower essences. Generally speaking, the floral essences act in our mind and in more subtle levels giving us immediately a feeling of well-being, calmness or energy. How can flower essences help? Managing the anxiety and stress that can characterize this moment becomes essential to not have important consequences in daily life. Put several drops under your tongue or in a glass of water and drink throughout the day. It can also be added to bath water, to creams or sprayed into the environment. Its effectiveness is greater if they are frequently used in small doses. In case of crisis increase the frequency. Findhorn Flower Essences are made following traditional methods from flowers that grow in Scotland.